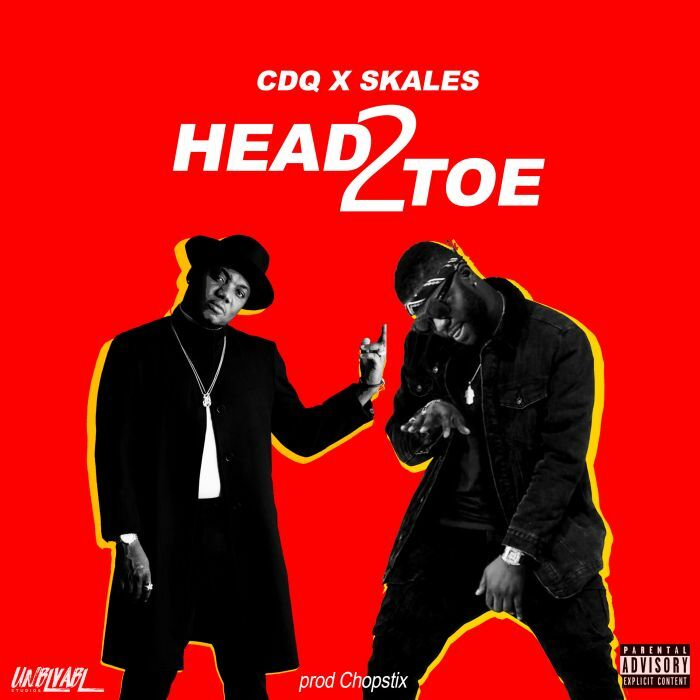 Just a quick one for the Hip Hop lovers #CDQ and #Skales teams up to give us this Masterpiece title “Head2Toe” Produced by Chopstix. CDQ was on hook duties and he delivered a dope verse as well. It’s good to see Skales rapping again on this tune. Enjoy this cool vibe as you'll surely dance along to the tune. Listen, Download and Enjoy "Head2Toe" by CDQ and Skales.